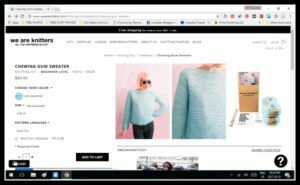 We Are Knitters sells DIY knitting and crochet kits that they design and create themselves (there are some super awesome kits on their website that I’ve got my eye on, like check out this Beginner Level Chewing Gum Sweater). 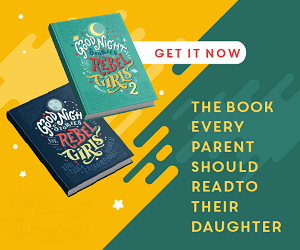 They are one of the leaders of the handknit revolution, that is seeing people’s perceptions of knitting change from something you think of your granny doing, to something modern and fun. These guys know their knits. They understand wool. They know what the right wool is to use for the right project. They are leagues and leagues ahead of a novice knitter like myself. So when they say, “Hey, this is the right way to wash and care for your handknit items.” I am guessing their opinion is worth listening to. So I stop and pay attention when We Are Knitters suggests using Downy to keep your knits looking and feeling their best. They recommends using Downy Fabric Conditioner to condition the fibres of the cashmere and knitwear pieces in their collection. And if it’s good enough for the delicate handknits that you (or someone else) have spent hours creating, it’s definitely good enough for store bought knitwear, right? 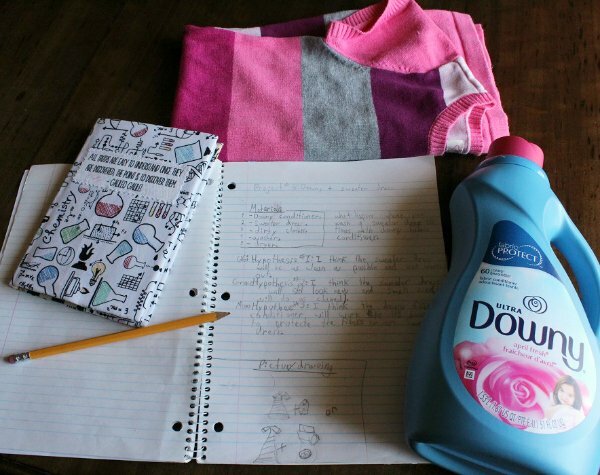 At least that’s what my train of thought was when I decided to do an experiment testing out how Downy worked to protect my kid’s favourite sweater dress. 1. Always check the care label before laundering as some items can only be dry cleaned. garment. Separate colors into lights, brights, and darks to avoid dye transfer. washing will help prevent fading and dye transfer, and help preserve the fit. add the Tide POD to the washing machine drum before adding the clothes. towel with the garment inside. Repeat as needed until garment is only slightly damp. sheets to help prevent wrinkling and static. towel away from heat and sunlight. Turn over as needed until dry. What about you folks? Do you knit? Have you ever tried a kit from We Are Knitters? check out the We Are Knitters website. follow We Are Knitters on Twitter. visit We Are Knitters on Facebook. check out the Downy website. Disclosure: This post was sponsored by Downy. You should know I only ever recommend brands and products that I believe in, and, as always, my words and opinions are my own. Awesome tips! I don’t have many cashmere pieces but I definitely have to give Downy Fabric Conditioner a try.